Potassium formate, HCO2K (or KHCOO), is the potassium salt of formic acid. 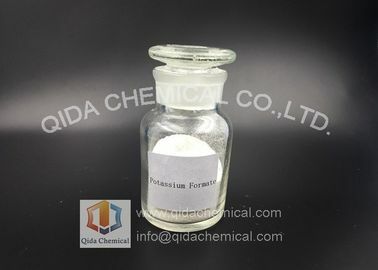 This white solid is an intermediate in the formate potash process for the production of potassium. 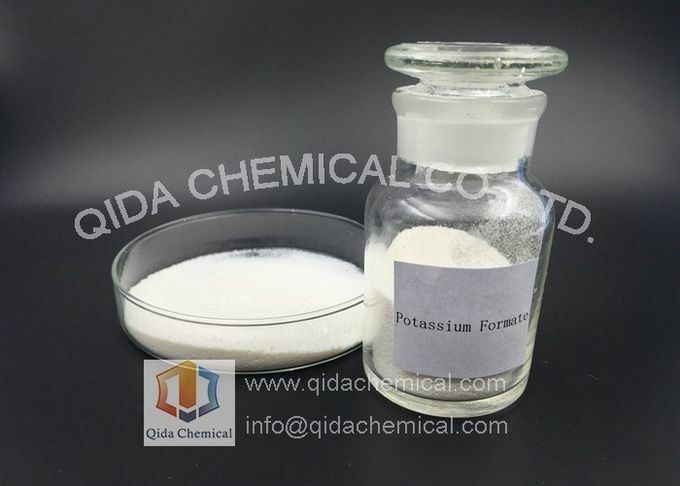 Potassium formate has also been studied as a potential environmentally friendly deicing salt for use on roads. Main Content % 96.0 Min. Mainly used in ocean oil wells as complete liquid. As a outstanding performance of drilling fluid and completion fluid and workover fluid, it is widely used in oil field industry. It can be used in now-dissolved agent industry. 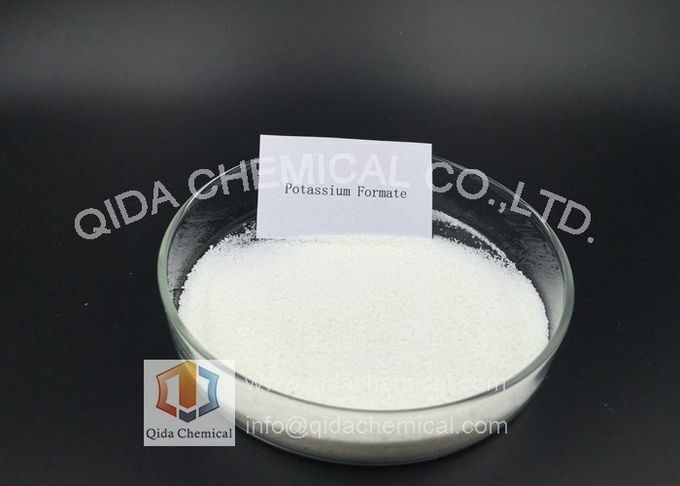 Potassium formate not only has good melting performance but also overcome the acetic acid at the same time, it is the good replacement for additive acetate acetic acid. In the leather industry, as camouflage in the used chrome tanning acid. 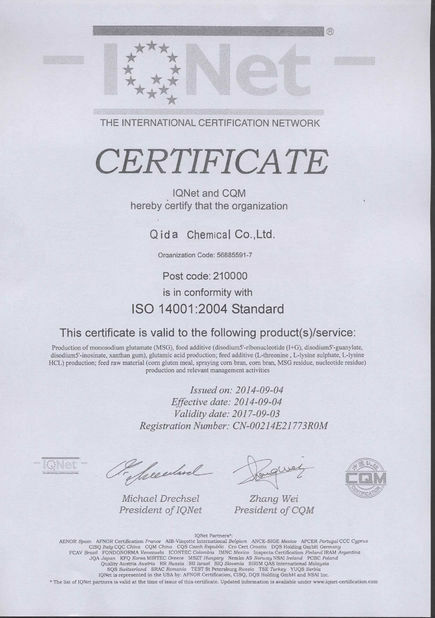 Used as a reducing agent in the printing and dyeing industry. Also can be used as cement early strength agent, and used in mining, electroplating and crop foliar fertilizer industry, etc.